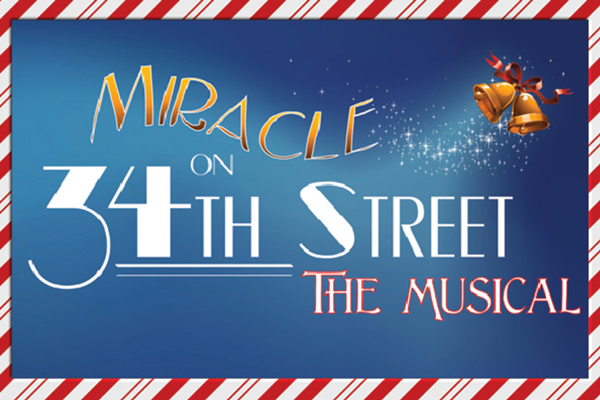 Miracle on 34th Street is the delightful musical based on the classic 1947 film. Created by Meredith Willson (The Music Man), Miracle on 34th Street tells the story of practical single mom, Doris Walker and her skeptical daughter Susan. With the help of a handsome veteran and Santa himself they discover the magic of the holiday season. Rated G for the entire family.